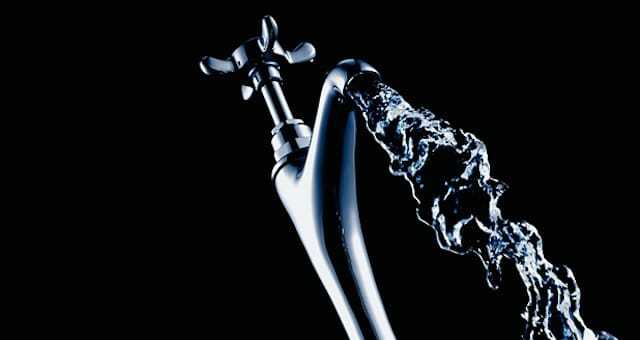 The chemical contaminants that infest city water supplies in industrialized nations are abundant, including fluoride, chlorine and many others. What’s worse is that many of these chemicals are added intentionally under faulty and misguided science. To top that off, city officials are increasingly being caught for falsifying documents and submitting fraudulent water tests. While there is a paucity of data on some of the contaminants, regulated chemicals such as atrazine, metolachlor, triclosan found in drinking water samples have been demonstrably linked to serious human and environmental health problems. Atrazine, for example, is used nationwide to kill broadleaf and grassy weeds, primarily in corn crops. It has been shown to be harmful to humans, mammals, and amphibians even when the amount used is less than the government allows. Atrazine is also associated with infertility, low birth weight, and abnormal infant development in humans. The chemical’s use is widespread, but for agriculture its use in concentrated in the Midwest farmbelt. PFASs have been used over the past 60 years in industrial and commercial products ranging from food wrappers to clothing to pots and pans. They have been linked with cancer, hormone disruption, high cholesterol, and obesity. Although several major manufacturers have discontinued the use of some PFASs, the chemicals continue to persist in people and wildlife. Drinking water is one of the main routes through which people can be exposed. Sixty-six of the public water supplies examined, serving 6 million people, had at least one water sample that measured at or above the EPA safety limit of 70 parts per trillion (ng/L) for two types of PFASs, perfluorooctanesulfonic acid (PFOS) and perfluorooctanoic acid (PFOA). Concentrations ranged as high as 349 ng/L for PFOA (Warminster, Pa.) and 1,800 ng/L for PFOS (Newark, Del.). The highest levels of PFASs were detected in watersheds near industrial sites, military bases, and wastewater-treatment plants. Very sad and shocking indeed.